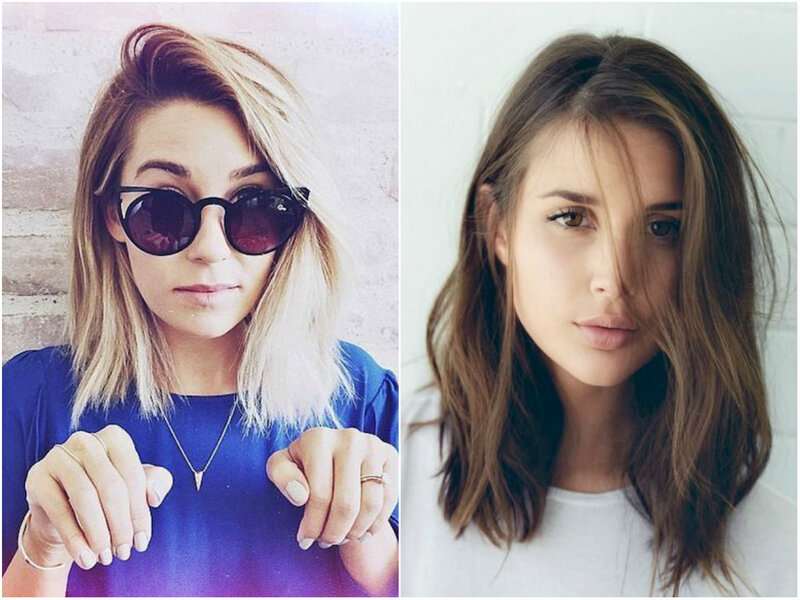 It's official, I'm stuck in a hairstyle rut. It's at the awkward stage of growth where it's looking the longest it's been in years but also the messiest too. 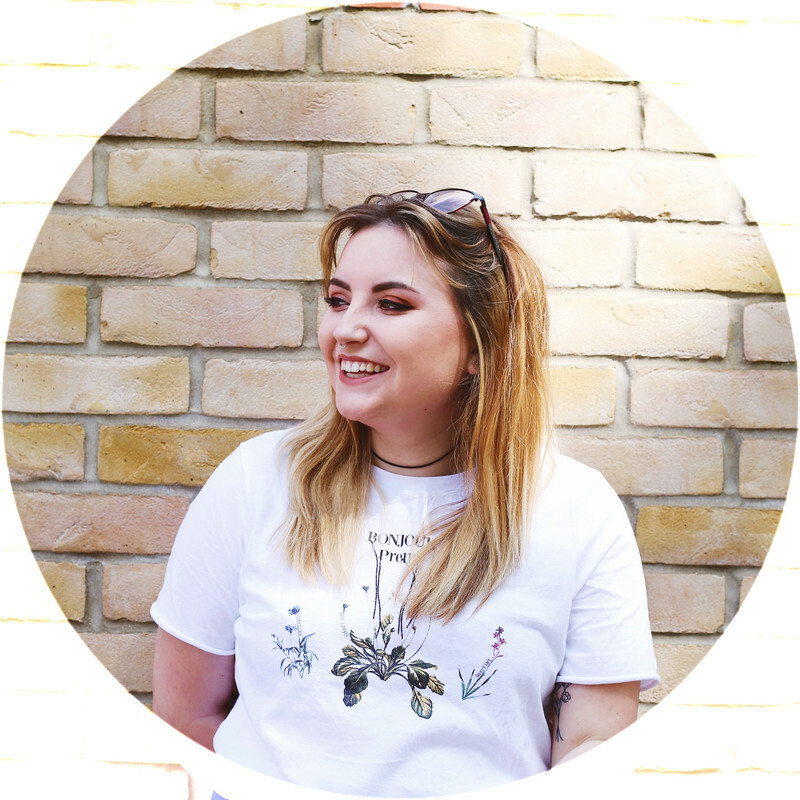 So what better way to celebrate my growing hair is to cut it all off...seriously, I don't get it either but then again, I never make much sense. I've always liked to do some full research before getting my hair cut, for ideas and to show the hairdresser how I want my cut. 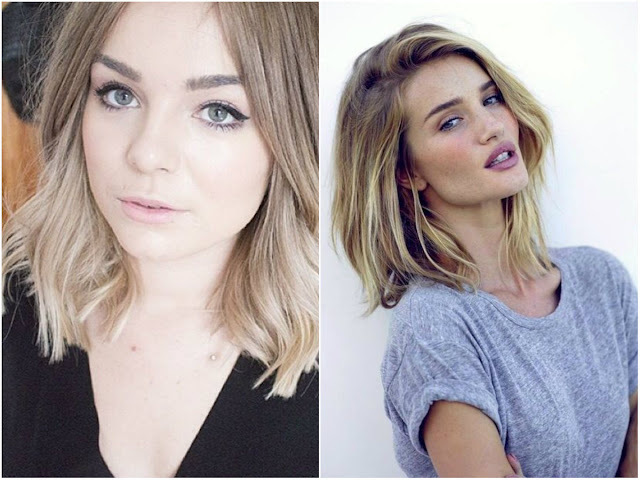 This time I'm looking at the long bob/lob. I've been very inspired by the lovely Lily Melrose, I find her hair gorgeous. 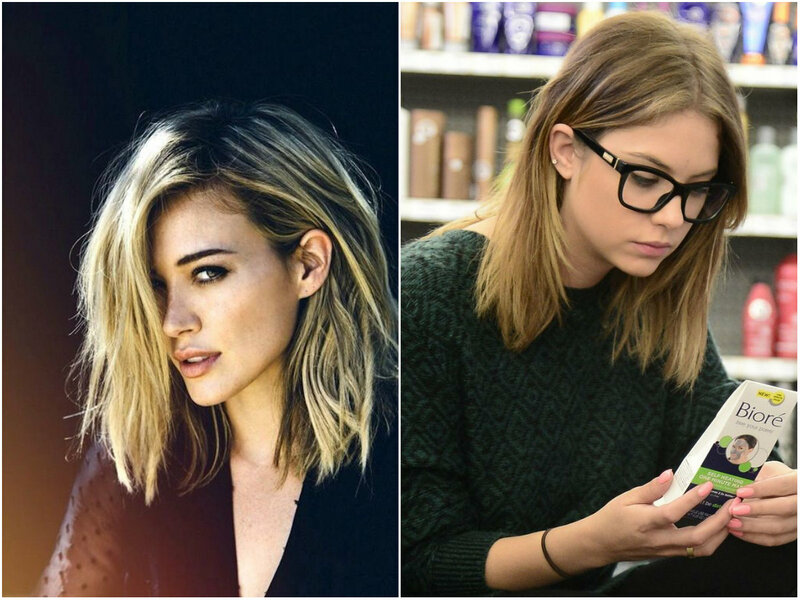 So I took to pinterest to find more inspiration and more ideas and it's decided I want it chopped off. For years I've had layered hair & a fringe cut in, in some way or another. 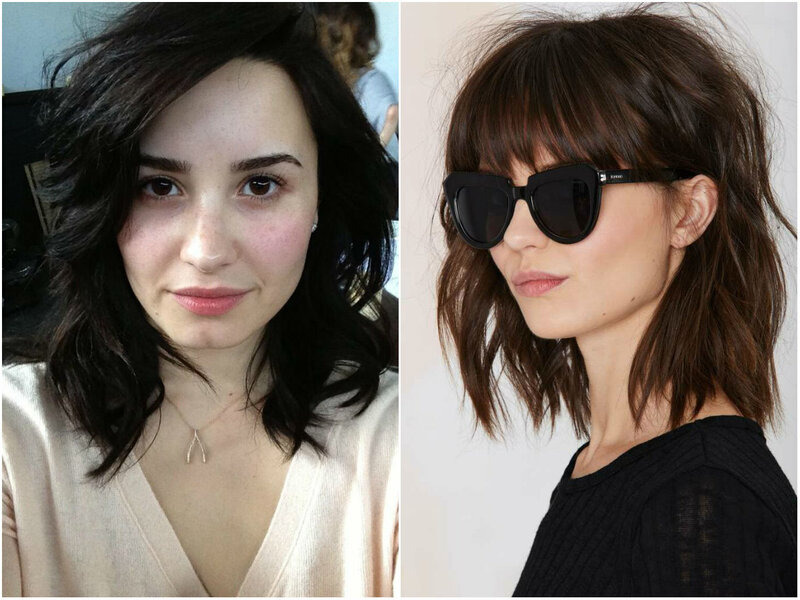 So now my layers have grown out & my fringe has gotten longer too, I think it's time to say goodbye to the mixed length and give my hair that fuller look. Now it's just finding the perfect hairdresser in my area and booking an appointment. 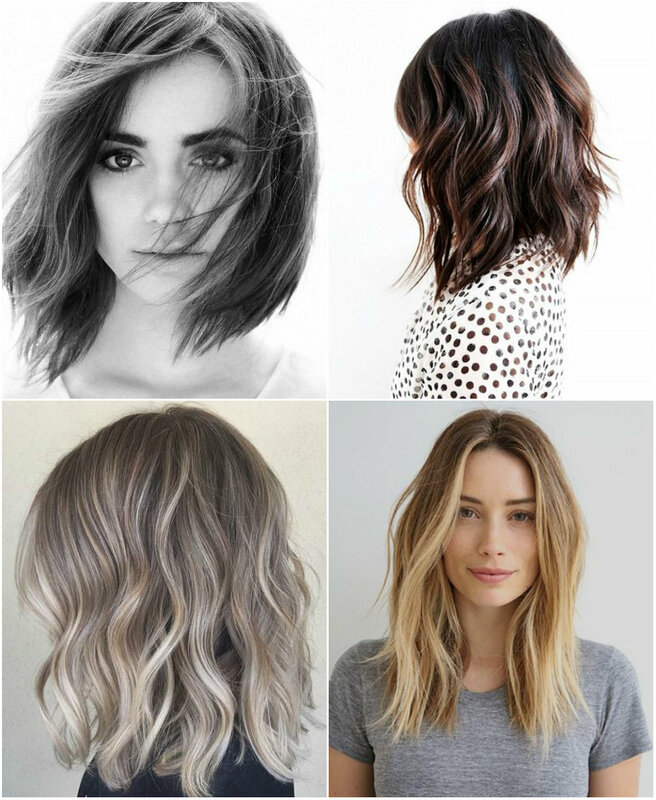 If you're looking for the same inspiration, I now have a pinterest board FULL of ideas, cuts, styles and colours included, here. I had my hair cut like this, it actually need trimming again soon. I would just say go for it, I am so happy I made the decision to cut mine. Ah I love all of the Lily's!